In other messages, the Washington Post journalist referred to Crown Prince Mohammed bin Salman as a “beast”. 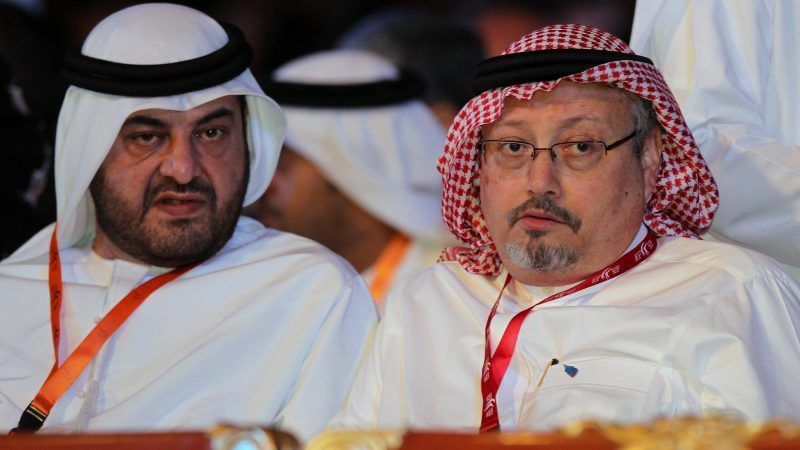 In later WhatsApp exchanges between Khashoggi and Abdulaziz, the pair were seen to be plotting a digital offensive against the Saudi regime by establishing an “electronic army” of activists, dubbed the “cyber bees”, who would seek to challenge Saudi propaganda on social media. Research conducted by the University of Toronto’s Citizen Lab found that military-grade spyware had been used to hack Abdulaziz’s mobile phone before Khashoggi’s death. The EU’s top diplomat Federica Mogherini called Saturday (20 October) for a thorough investigation into the “deeply troubling” death of Saudi critic Jamal Khashoggi and full accountability for those responsible. Khashoggi and Abdulaziz’s plot centred around plans to purchase and distribute foreign sim cards to activists in Saudi Arabia which would allow dissidents to evade being traced by authorities. Khashoggi had originally pledged to bankroll the project to the tune of $30,000. 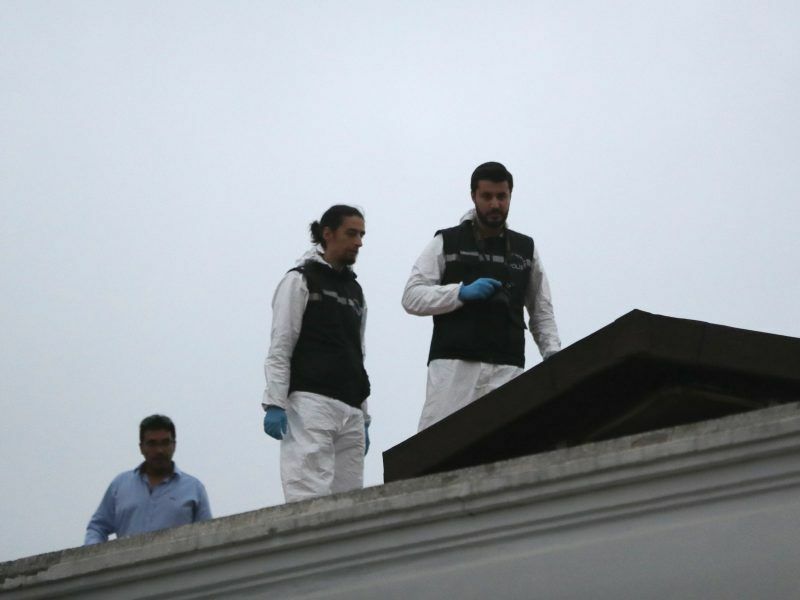 However, the text messages also reveal that fears arose about a suspected espionage campaign against Abdulaziz and Khashoggi by the Saudi authorities. The journalist went on to instruct Abdulaziz to no longer speak about the subject of the ‘cyber bees’ on social media. Meanwhile, Abdulaziz, who is still exiled in Canada, has accused an Israeli software company of being behind the hacking of his phone messages, which he believes directly led to the killing of Khashoggi. On Sunday, the Saudi national filed a lawsuit against the NSO Group, under the allegation that it assisted the Saudi regime in gaining access to the WhatsApp exchange. The EU has stood firm in its preference for those accountable to be held responsible for Khashoggi’s death. At the recent G20 meeting of world leaders in Buenos Aires, EU Council President Donald Tusk announced that there was an “urgent need to establish what happened” to Khashoggi. 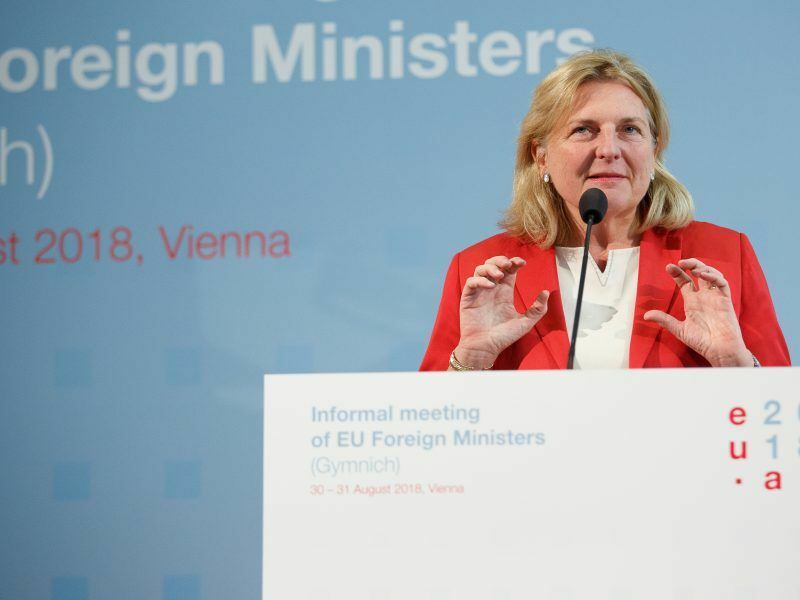 In addition, the EU’s foreign affairs chief Federica Mogherini has called for a complete investigation into the “deeply troubling” death of Khashoggi. Once they realized they were monitored by the Saudis they knew they were dead. So why did they rely on something as common as Whatsapp for their privacy? Had they used proper encryption things might have turned out very differently.